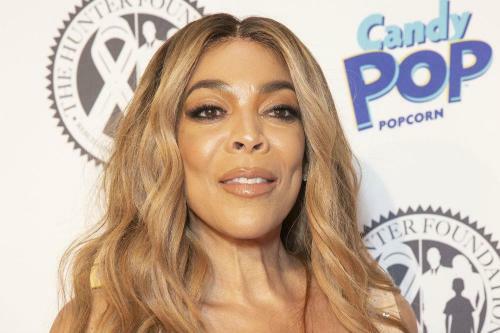 Wendy Williams has reportedly filed for divorce from her husband of 22 years, what this will mean for their $60 Million dollar empire. 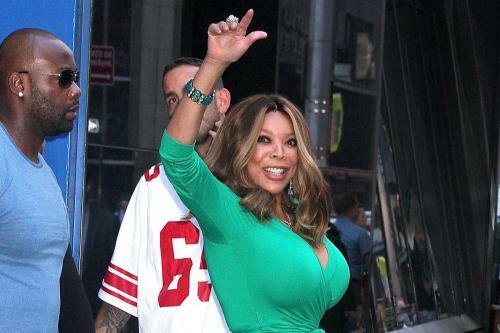 Financial Planner and Divorce attorney comment on the Wendy Williams divorce could look like. 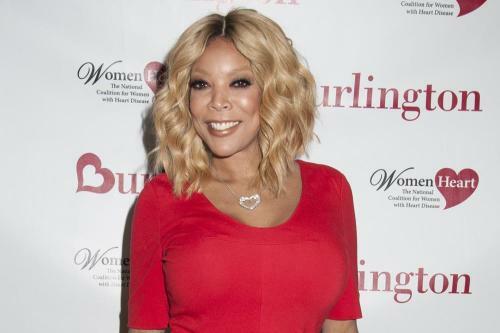 Female First - 08:02 AM GMT April 18, 2019 ● Wendy Williams estranged husband Kevin Hunter to be fired?